• Potla Palace, dating back to the 7th century. 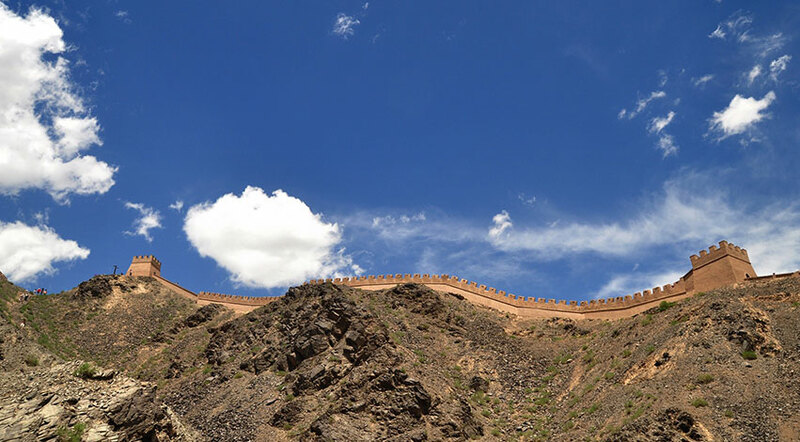 The Palaces are located at the highest point in Mount Hongshan at 3,700 meters. The Palace is the world’s tallest collection of buildings, with a large number of palaces and temples linked together.